You have a team of security guards, an ID card system in place, and a top-notch video surveillance system. Your facility is secure, right? Not so fast. While those security solutions are solid and necessary to help you to mitigate security risks, it is important to ensure that your entrances are secure, as well. After all, every door or entrance is an opportunity for someone to get in to your facility and cause harm. Security entrances have become an essential tool to secure people, property and assets. This is true whether they are used indoors or outdoors, but not all entrances can handle both applications. 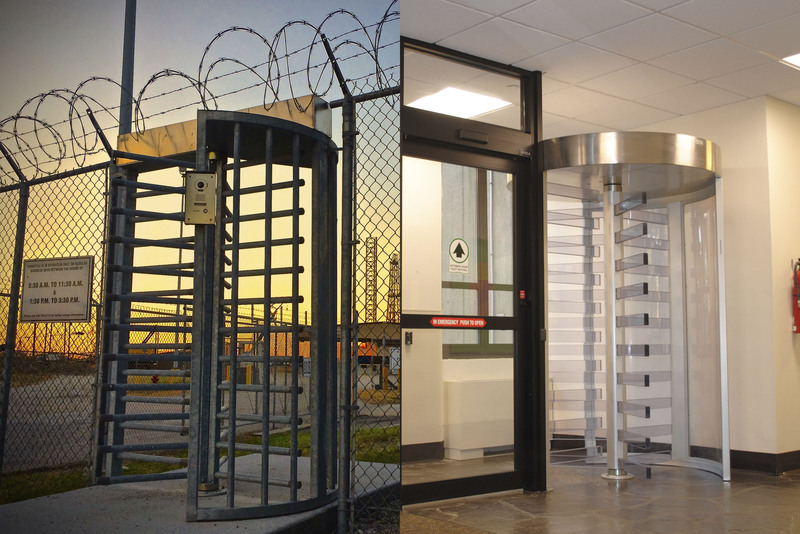 Here are some types of security entrance solutions that can function indoors, outdoors – or both. 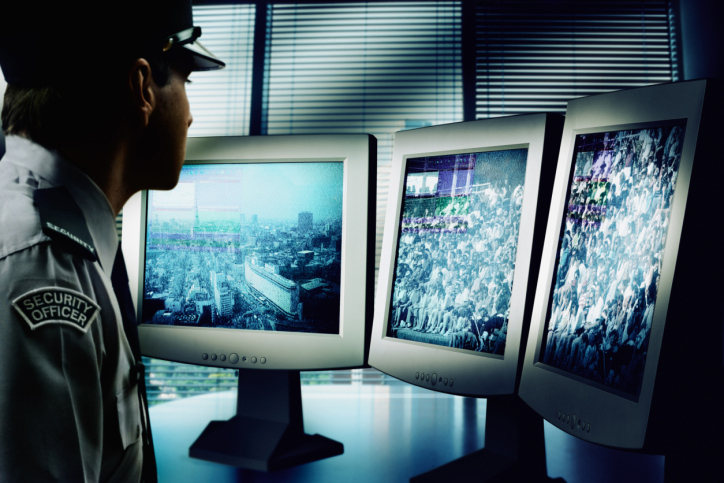 When it Comes to Physical Security, Do We Need Guards at all Anymore? 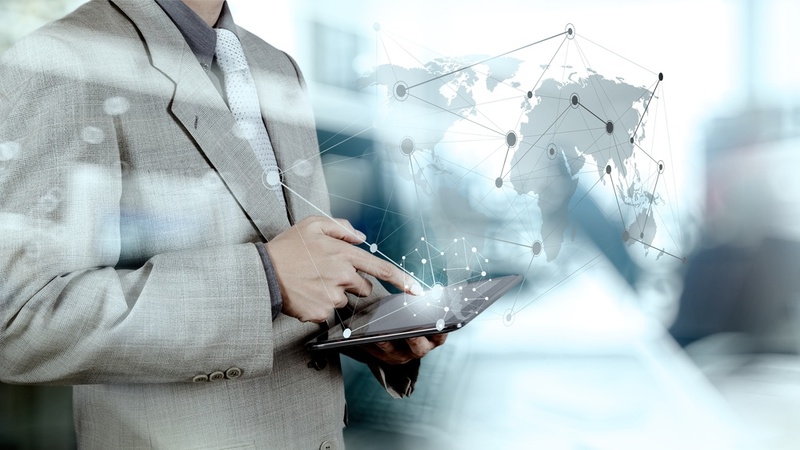 In today’s increasingly intelligent business environment, technology is taking over many of the responsibilities once assigned to human security guards. Automation, analytics and artificial intelligence can be used to discover attempted breaches, correlate data, determine the right steps to mitigate risk, and in some cases work autonomously to put a stop to an event in progress. With so much technology doing so much of the work towards alleviating and neutralizing threats, the question must be asked: Do we need security guards at all anymore? Many people and authorities are taking a serious look at energy efficiency, especially where large, commercial buildings in metro cities are concerned – and rightfully so. 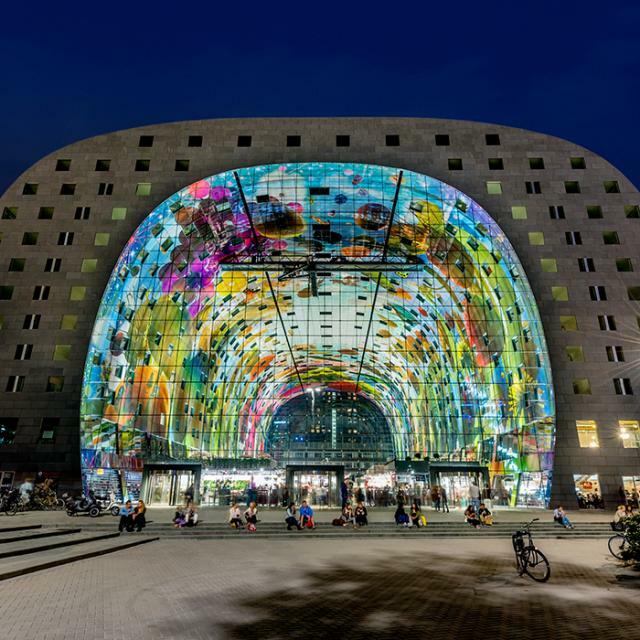 The biggest energy users in commercial buildings are lighting and HVAC (Heating, Ventilation and Air Conditioning) – accounting for 19% of all the energy used in the United States, according to ASi Controls. Unfortunately, there are no nationally enforced energy codes or “standards” that commercial building owners must abide by in the United States. Energy codes are agreed upon at the state and local levels. There are some guidelines, however, put out by the International Energy Conservation Code (IECC) and American Society of Heating, Refrigerating, and Air-Conditioning Engineers (ASHRAE). These two organizations focus on conservation requirements for the building envelope. Security Culture: Do Your Employees Know What to Do in a Security Emergency? Unfortunately, these days we are all living in a time where we rarely feel safe, even at work. No matter what type of industry you work in, you are often facing risks and dangers. While some jobs are inevitably riskier than others – police, for example, expect to be put in dangerous situations – even those roles which were once considered to be safe, such as teachers, office workers and doctors, can be exposed to danger. Of course, that is not to say that a major security situation is going to creep up on a regular basis, but it is important to be prepared just in case the worst should happen. 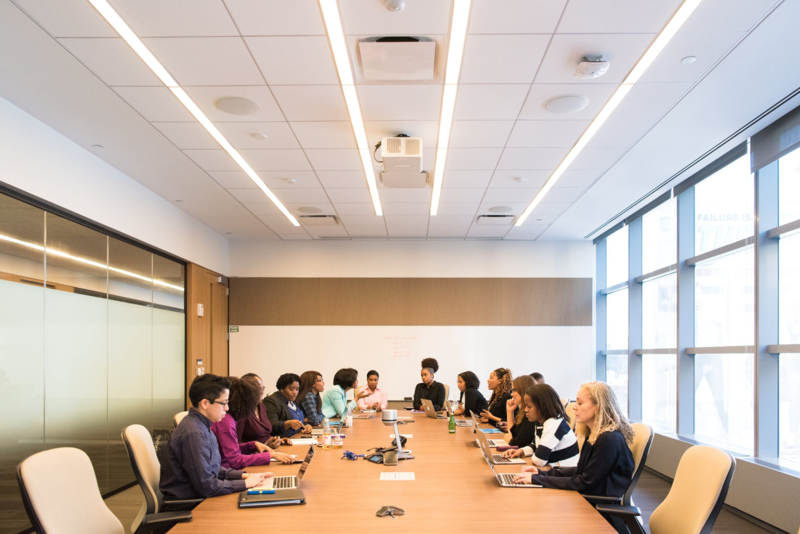 One thing that has become clear through all of the crisis situations in recent years is that organizations with no clear emergency plan in place are in a vulnerable position when an unexpected event kicks in. 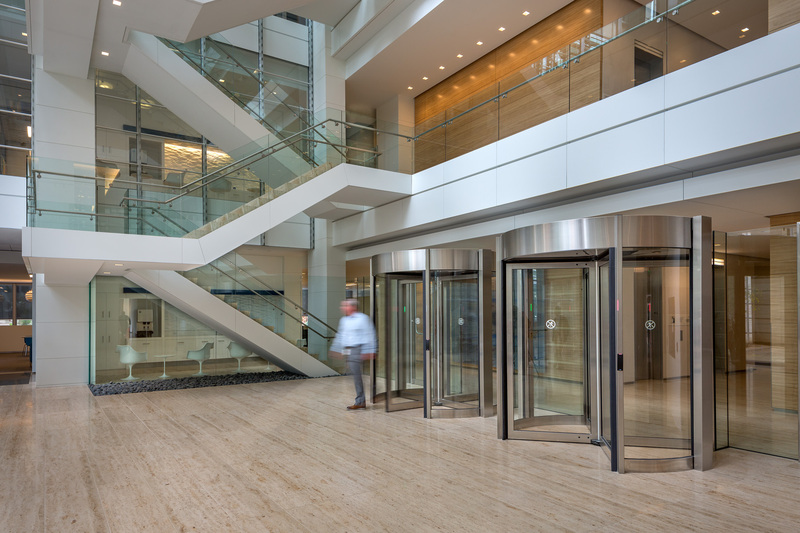 Security revolving doors are the entrance solution of choice for the Fortune 500. 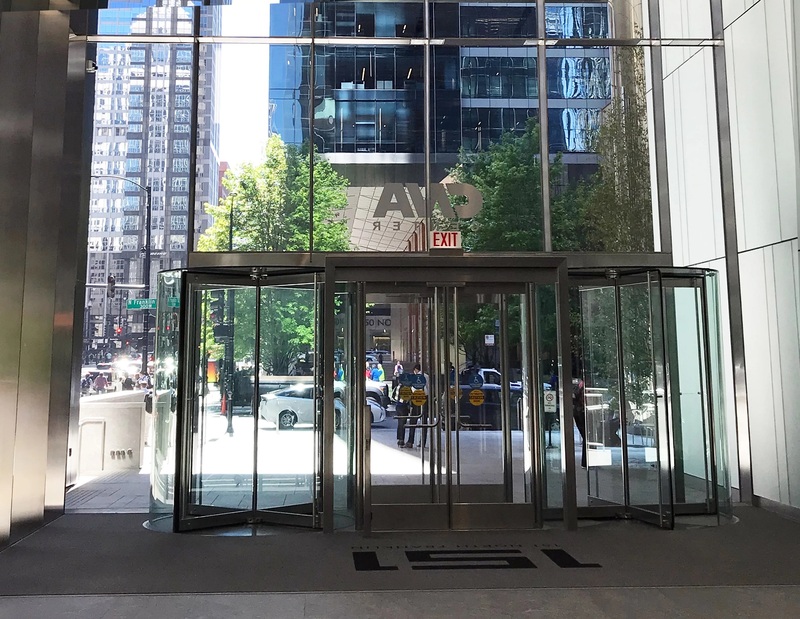 An IHS report on Pedestrian Entrance Control Equipment released in 2017 shows that the market for these solutions has increased from $25.9 million to $35.1 million in just two short years. 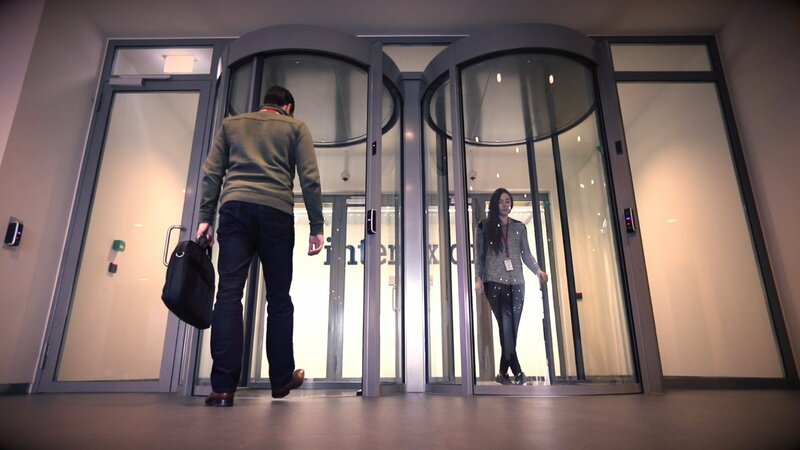 Why are security revolving doors gaining so much momentum? Explore 9 reasons below. The one thing that is always constant in life is change. The climate of the physical security industry is no different. 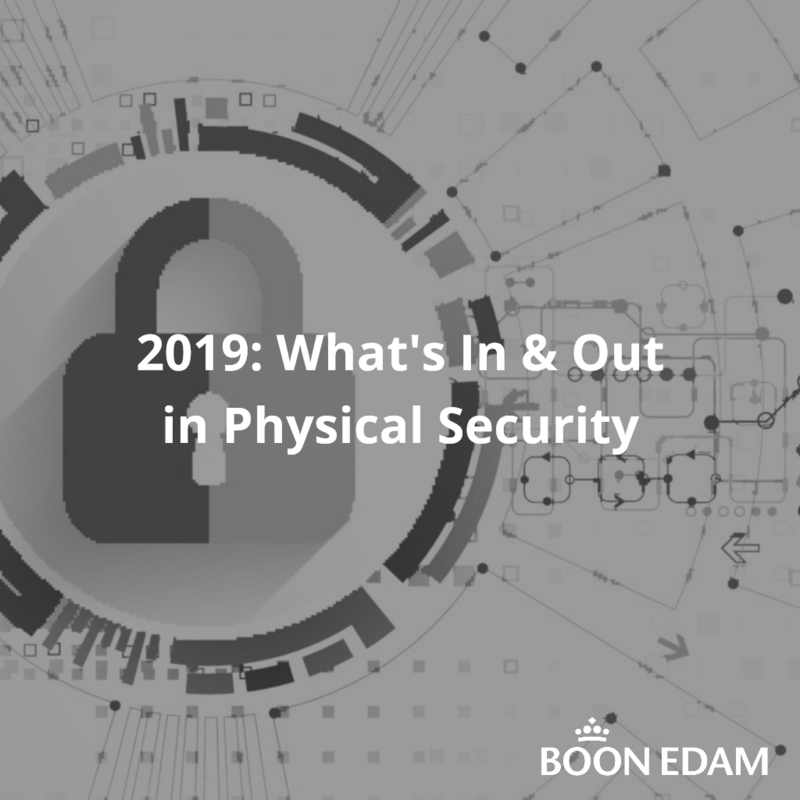 We asked our on-staff Security Consultant, Pierre Bourgeix, what he sees as “out” in 2018 and “in” in 2019 based on his conversations with clients and his close involvement in the industry. Security entrances safeguard entry points at facilities across the globe from the risks and liabilities associated with unauthorized entry. However, as these entry solutions become more and more sophisticated, cybersecurity concerns start to develop. 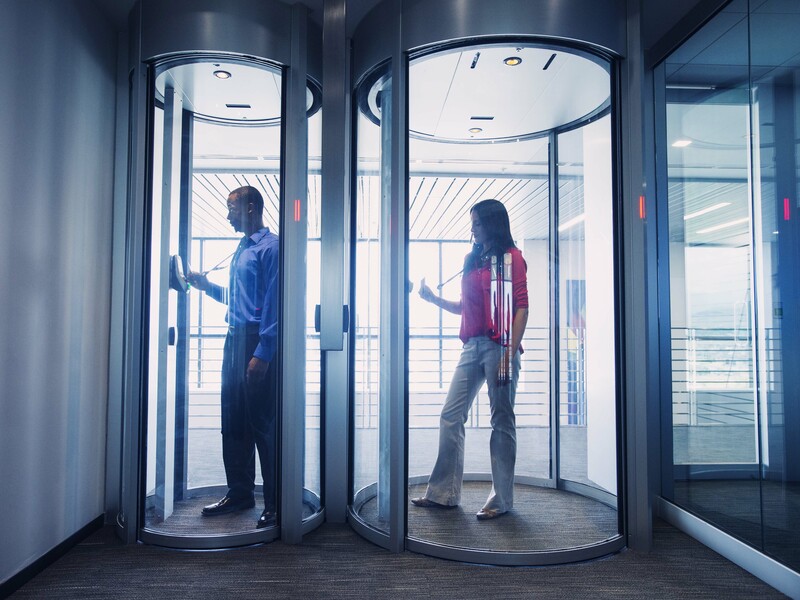 Security professionals are seeing the benefits of doors and turnstiles outfitted with IP connectivity, including the acceleration of technical troubleshooting and the gathering of valuable metrics data. 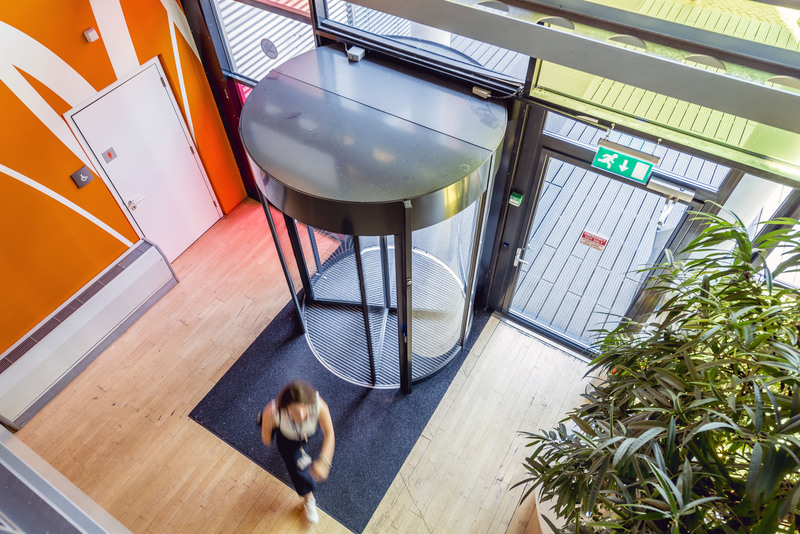 However, while the ease of connecting remotely to any entrance in the building is desirable, certain precautions must be taken to ensure both the building and the network are protected.